Note: The Diettrich Farm is a westofthei.com sponsor. — DH. 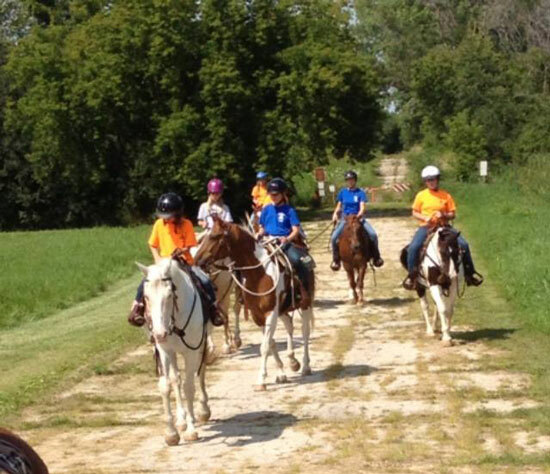 The Diettrich Farm, an equine growth and learning center, offers a unique summer riding camp program for children of all ages and experience levels. The week long camp offers lasting benefits. 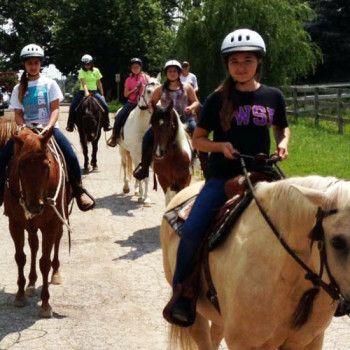 Campers develop confidence, enhance their self-esteem, learn to trust their intuition, develop horsemanship skills, and spend time out enjoying nature. 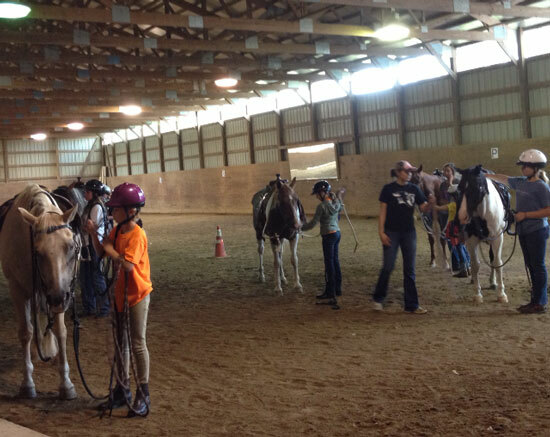 Each day, campers work on their riding and horse care skills. Aside from the grooming and riding, they learn bathing, first aid, barn management, and all the fun activities of life on a farm! Days are packed with lots of horse related games, activities, and guest speakers! Parents are encouraged to join their campers on the last day to enjoy a fun, noncompetitive show to display what they’ve learned throughout the week. The activity at the Diettrich Farm doesn’t end when the summer does! Lynn Diettrich, founder, has been offering year round boarding, clinics, and lessons since 1987. Horses receive roomy 10 by 10 stalls, daily turnout, and attentive care. 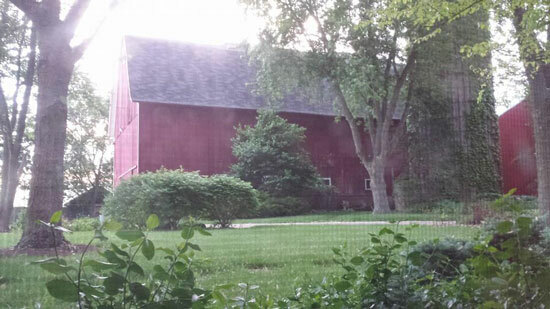 There is a spacious indoor arena, or if you prefer the trails, the Diettrich Farm is conveniently located next to the south trail entrance of Bong State Park. Whether you’re a first time rider or have been riding your whole life, the Diettrich Farm has something to offer everyone! To find more information on boarding, lessons, contact information, or to check out summer camp dates, find The Diettrich Farm on Facebook or check out their website: www.thediettrichfarm.com.